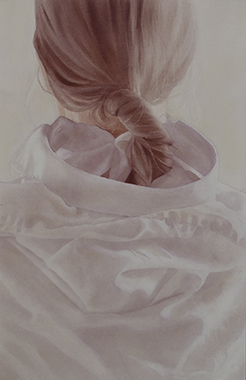 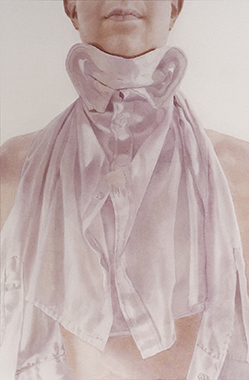 Maria Nordin is a watercolour artist from Sweden. 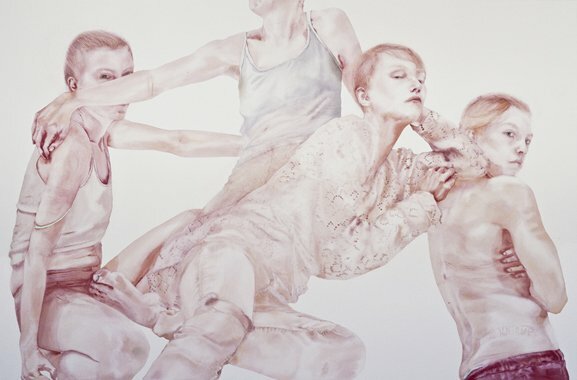 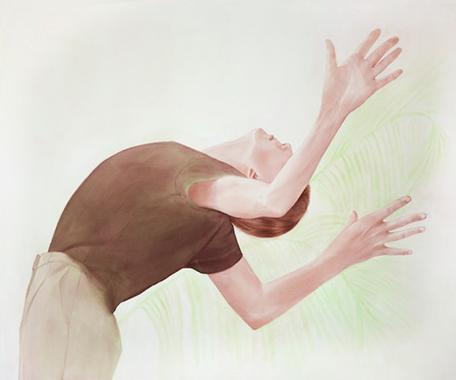 She prefers working in large format, with flowing paints and distinctly applied nuances. 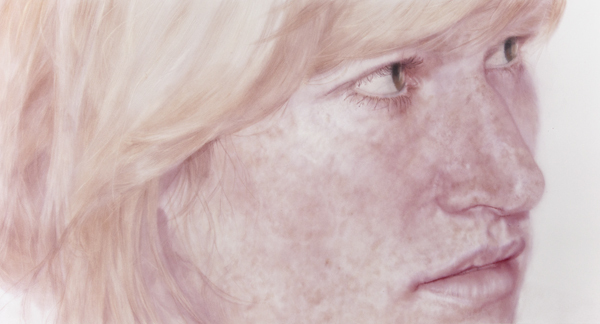 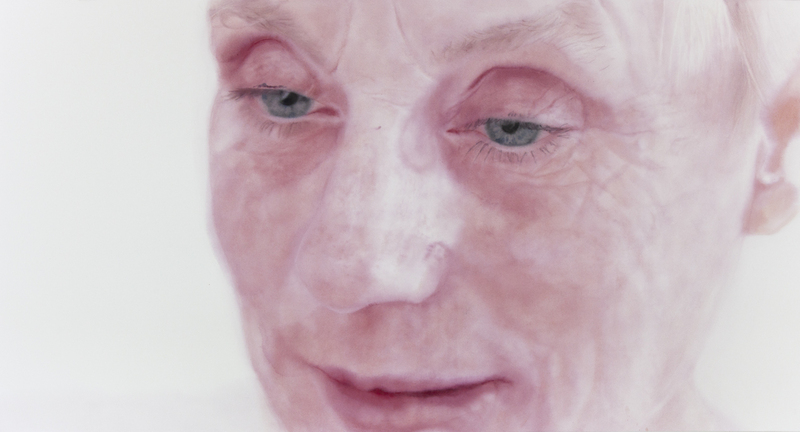 The most familiar pieces are depictions of human figures with vividly pink skin tones.